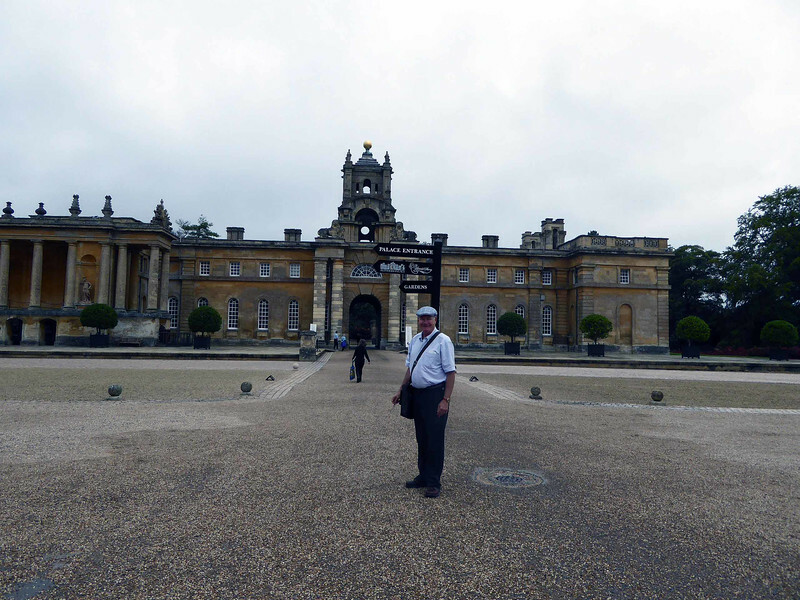 The palace remains the home of the Dukes of Marlborough, the present incumbent of the title being John George Vanderbilt Spencer-Churchill, 11th Duke of Marlborough. Like his forebears he lives for part of the year in the palace, his family occupying the same suite of rooms as the 1st Duke and Duchess. The palace, park, and gardens are open to the public on payment of an entry fee (maximum £21 as of December 2012). Separation of tourist entertainment attractions (the "Pleasure Park") from the palace ensures that the atmosphere of a large country house is retained. The palace is linked to the park by a miniature railway, the Blenheim Park Railway. The progression from home to business has been essential to the palace's survival in the 20th and 21st centuries. Varied commercial concerns include a maze, adventure playground, mini-train, gift shops, butterfly house, fishing, cafeteria and bottled Blenheim Natural Mineral Water. Game, farming and property rentals also provide income. Concerts and festivals are staged in the palace and park. Day-to-day control of commercial aspects are outsourced to Searcys, while the Duke retains final control over all matters in the running of the palace.